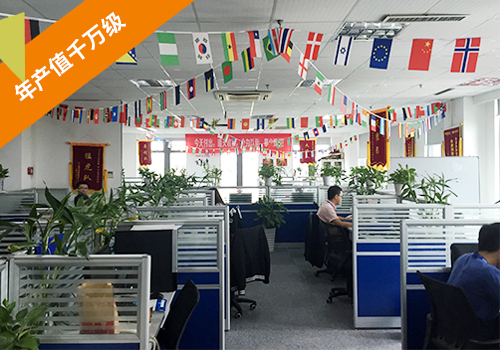 The service center of foreign trade express is dedicated to providing global foreign trade companies with quality web promotion service. 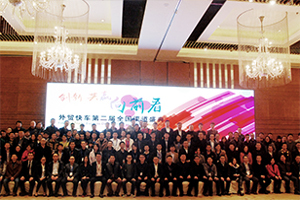 We have over 100 service centers and over 2,000 Chinese employees spreading to 12 provinces and over 60 prefecture-level cities in China. At present, there are over 50,000 members enjoying our service. 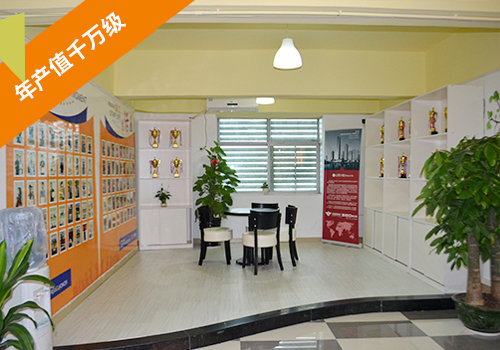 We began to build our national service center system in 2014, with the first one constructed in Xiasha, Hangzhou, China. 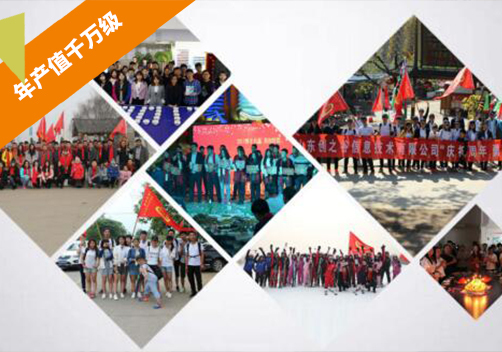 In the same year, we established service centers successively in Ningbo, Taizhou, Wenzhou, Xiamen, Beijing, Shenzhen, Suzhou, Zhenjiang, etc. 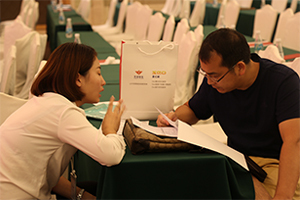 In 2015, we held the First National Service Centers' Annual Conference. 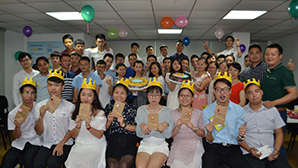 We further expanded the scale of our service center to cover more coastal cities and built our first service center in northwest China in 2015. 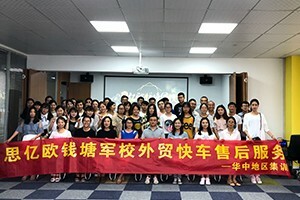 In the same year, our distribution department decided to organize employees to get trained in order to improve the professional service ability of our staff. 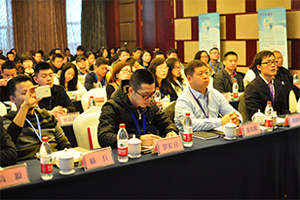 In January 2016, we held the Second Annual Conference of Service Center. 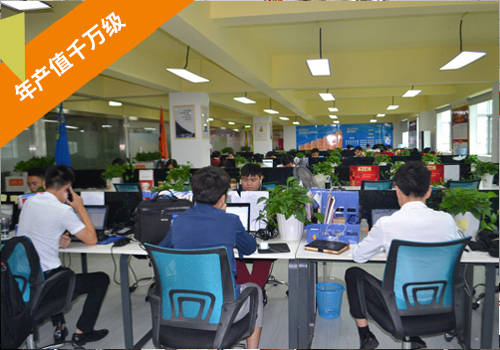 Our national service center was highly developed in 2016. 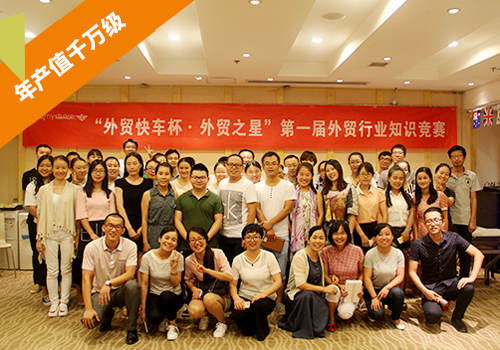 From May to July, we held Foreign Trade Express SEO Marketing Training Class successively in over 20 prefecture-level cities, such as Hangzhou, Ningbo, Jinhua, Shenzhen, Xiamen, Shijiazhuang and so on. 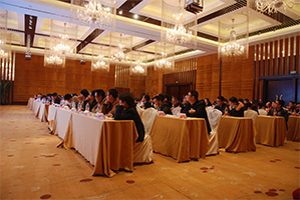 Thousands of foreign trade companies had benefited from the training. In September 2016, we, the Foreign Trade Express, together with SIYIOU, went public with 839255 as stock number which brought us much more and better development opportunities. 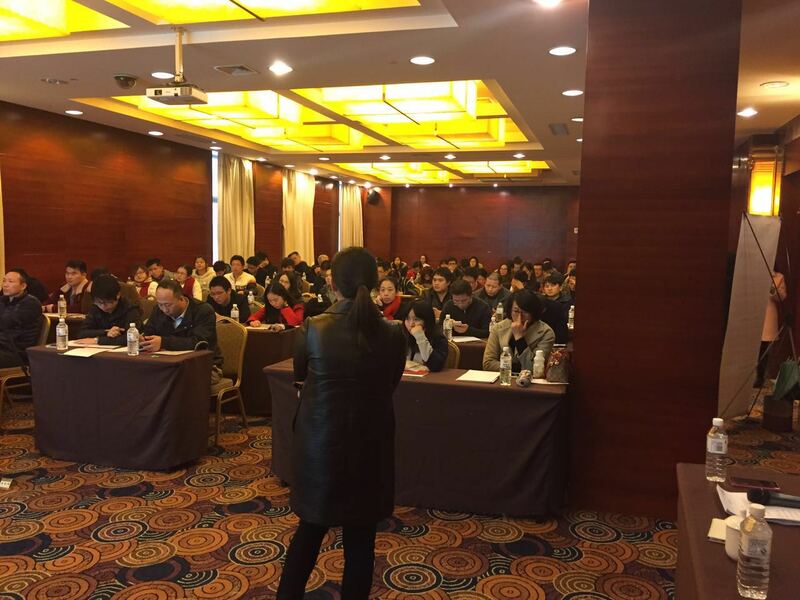 In order to serve more companies in foreign trade, we held investment promotion activities in Hangzhou, Jinan, and Shenzhen in November to get more agents serving for markets in east, north, and south China. 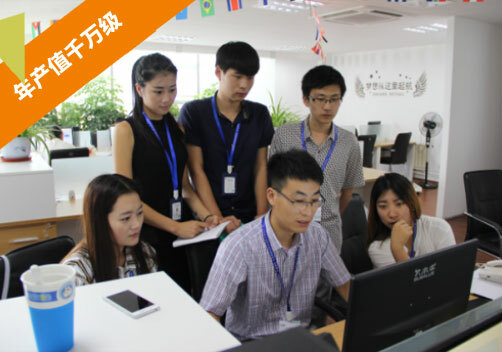 The National Service Center of Foreign Trade Express is developing at a high speed steadily which has established 100 service centers in nearly 60 cities across China. 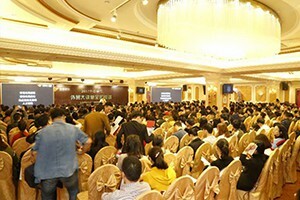 At the same time, the major public welfare lecture - the “Foreign Trade Lecture” - was held in Hangzhou, Xiamen, Shenzhen, Suzhou, Wuxi, Jinan, Qingdao, Zhengzhou, Xi’an, Guangzhou, Taizhou and some other cities in China. 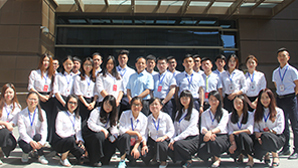 The lecture shared with its audience the macroeconomic situation and micro-status of China’s foreign trade, the knowledge about how to build and manage the foreign trade enterprise team, how to develop the foreign trade marketing, how to obtain orders, as well as the foreign trade negotiation skills and business operation skills, covering nearly every process of foreign trade. All efforts we made was to help various foreign trade enterprises to break limitation and get reborn in a comprehensively way. 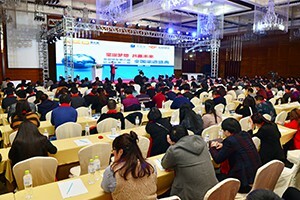 To serve China's foreign trade enterprises better, the National Service Center of Foreign Trade Express has made a series of internal infrastructure constructions, including: "Foreign Trade Express Newcomers Training", "Foreign Trade Express National Executive Training", "Foreign Trade Express International Customer Service Training". Meanwhile, the Foreign Trade Express’s products have also been extended vertically. 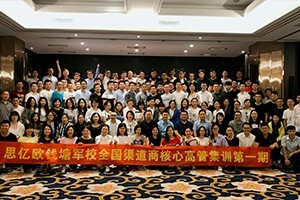 In order to meet the needs of large and medium-sized enterprise brands to expand overseas market, we officially launched the global version of Foreign Trade Express in July 2018; and in order to cater to the trend of localization of foreign trade overseas market, we launched a new project of localized minor language marketing. 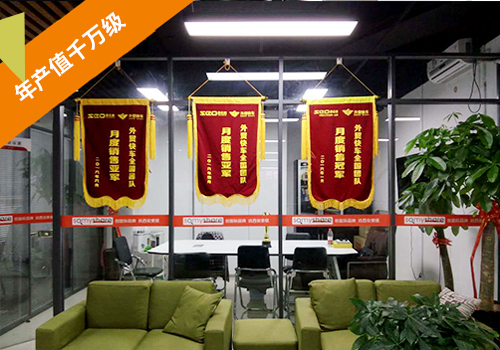 The service center of Zhejiang Baiming Network Technology Co.,Ltd. 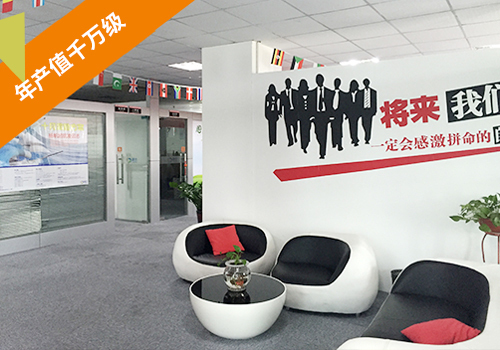 (formally called Zhejiang Ronghe Network Technology Co.,Ltd. 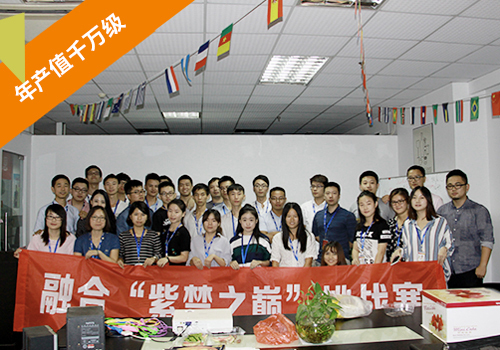 ), founded in March 2014, is the first one of foreign trade express. 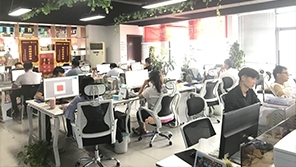 With over 60 employees, the center has served over 800 companies with nearly 30 million yuan as its total output value. 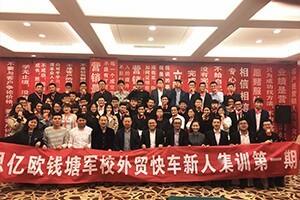 Shenzhen service center was established in December 2014, equipped with over 100 employees including over 60 salesmen and 30 customer service staff. 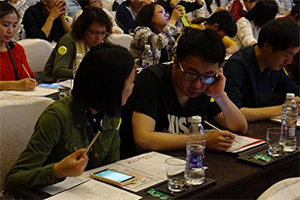 Its total output value in 2015 was over 8 million yuan. 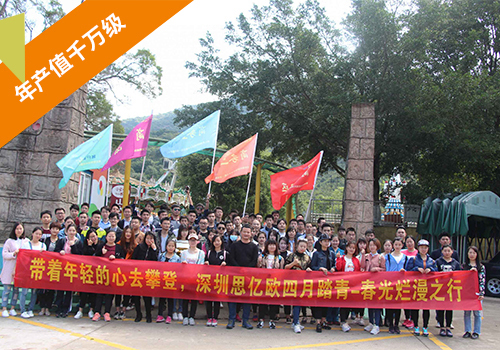 And as of September 2016, its total output value was nearly 20 million yuan. 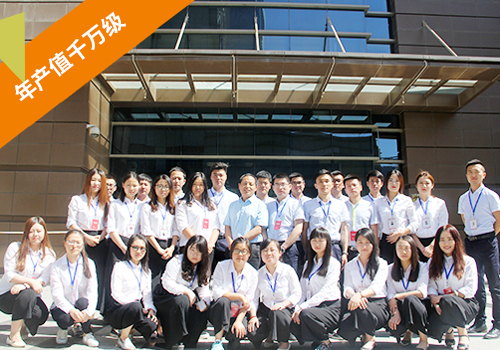 Xi'an service center, established in August 2015, is the first one in mainland China equipped with nearly 50 employees. 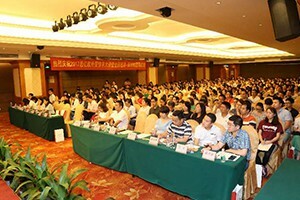 Having served nearly 500 companies in Xi'an for now, the institution will hold large-scale customer training once a month as well as several small scale customer training activities. 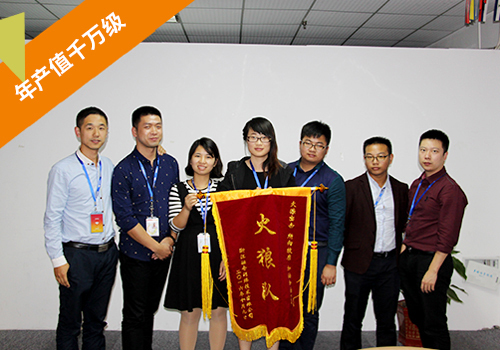 Through all these efforts, Foreign Trade Express has made a great impact on the foreign trade industry of Shaanxi, China for now. 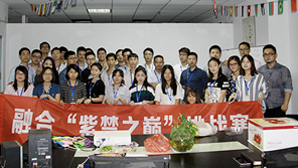 The service center in Jinan, Shandong - Creative Valley - was founded in April, 2016. 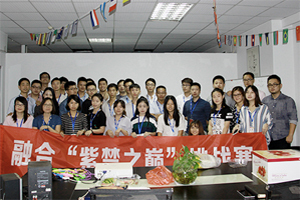 With about 50 professional employees, we have served nearly 300 clients in Jinan and the surrounding cities. And taking the professional customer service personnel as a good foundation for local service, we also provide regular training and professional custom service for new and old local clients. All of these efforts have won us unanimous approval and favorable comment from our clients. 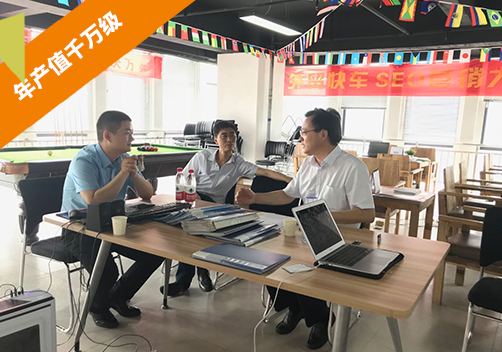 Our founder, Mr Zhu Yanan, the invited expert of the Ministry of Commerce of the People’s Republic of China, have been invited to provide training on cross-border e-commerce business for them for many times. 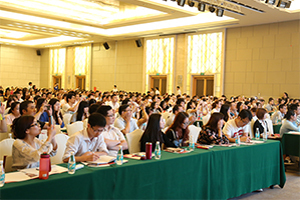 Besides, we held more than 30 public training courses for cross-border e-commerce companies every year in Henan, each with hundreds of participants. 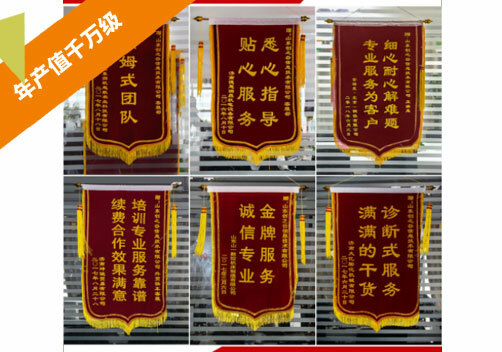 So far, more than 400 such companies in Henan have signed long-term service contract with us, covering all kinds of industries, especially those special local products. And their products have been sold to over 100 countries around the world, with an annual export of billions yuan every year. 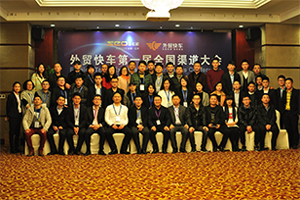 The Foreign Trade Express of SIYIOU implemented distribution strategy at the beginning of 2014 and since then we have established over 100 service centers across China. 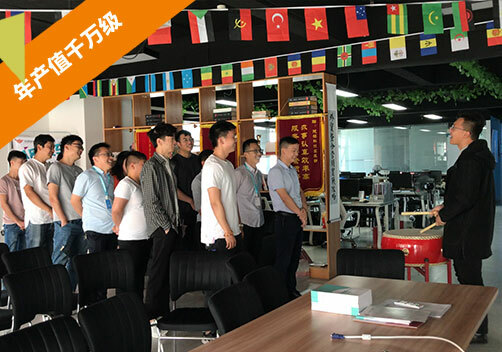 Relying on the strength of our global service center, we are now a product-oriented enterprise, playing a leading part in the same industry for our number of customers, market reputation and staff scale. 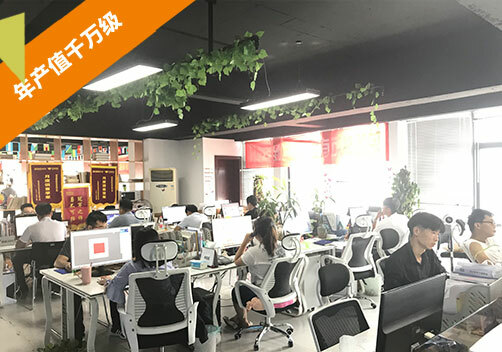 In order to serve more companies in foreign trade and to provide more highly qualified agents with cooperation opportunities, we're going to build more service centers in various cities around the world. 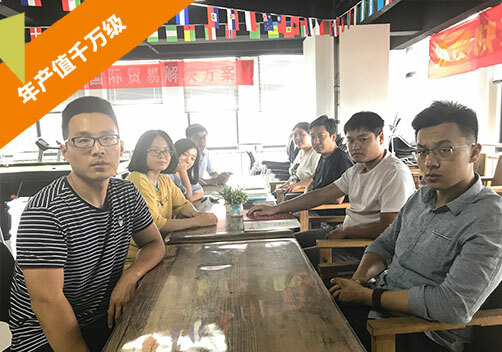 — Your company must have legal business license and independent legal representative and enjoy good reputation in local industry. 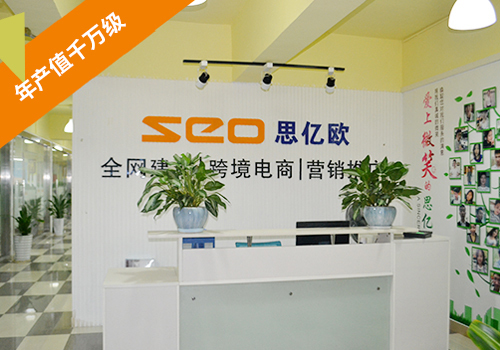 — Your company should be equipped with certain network promotion ability and have rich experience in selling network products or have been agents in SEO industry once. Also, there should be over 20 salesmen in your company. 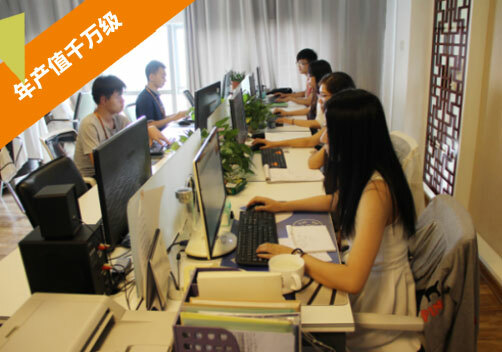 — You should identify strongly with our company culture and adhere to our concept of "Customer Oriented, Credit First".